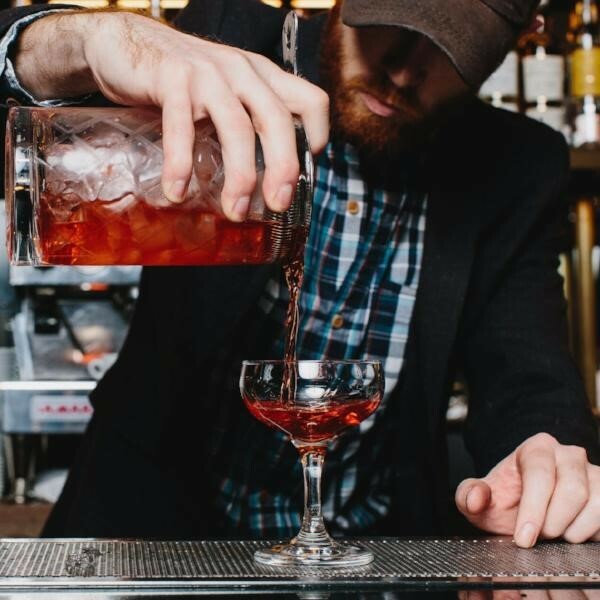 Negroni Week is right around the corner! Launched 5 years ago, the week-long event celebrates one of the world’s great cocktails and raises money for charities around the world. And for the third year in a row, Bellina Alimentari is kicking off the week with a bang. Join them from 6-11 PM for their take on the classic three-ingredient-cocktail + live DJ grooves from Atlanta’s own DJ Cozy Shawn. Make sure to follow along with the fun by using #NegroniWeek and find additional details here.